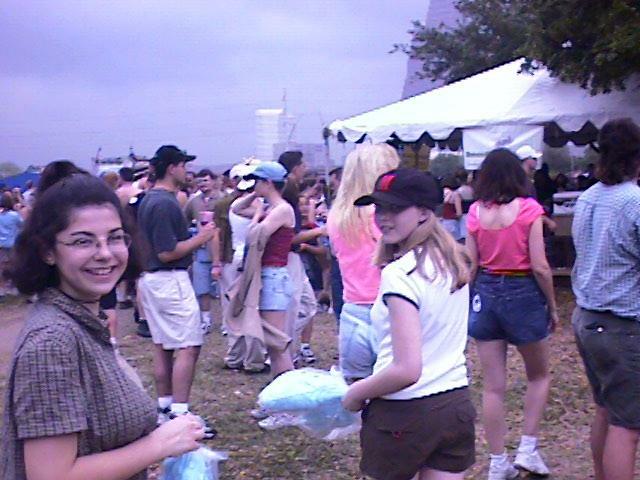 Pictures from the ENRON EARTHDAY FESTIVAL in Houston, TX on April 1, 2000. 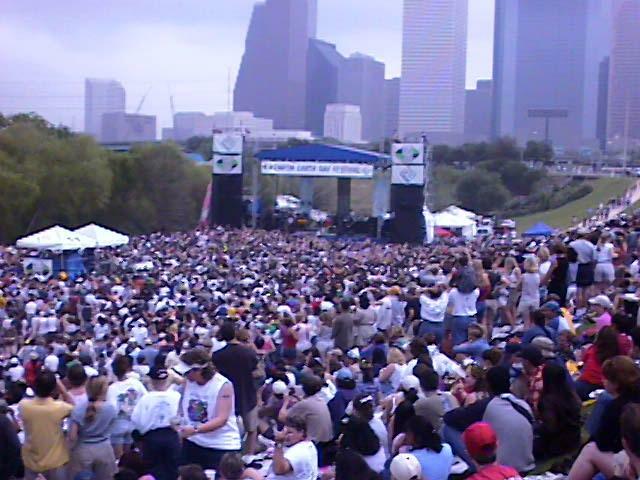 Here's an overall view from the ENRON EARTHDAY FESTIVAL in Houston, TX on April 1, 2000. Here's Raina and myself leaving the concert.